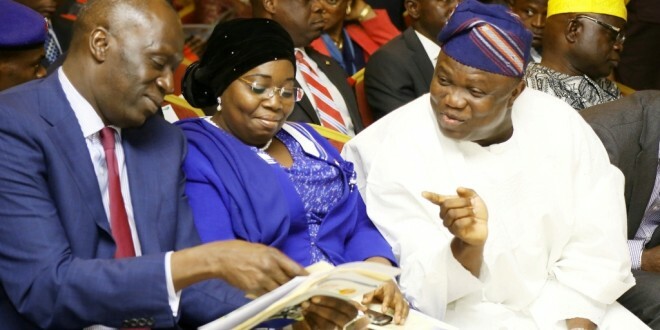 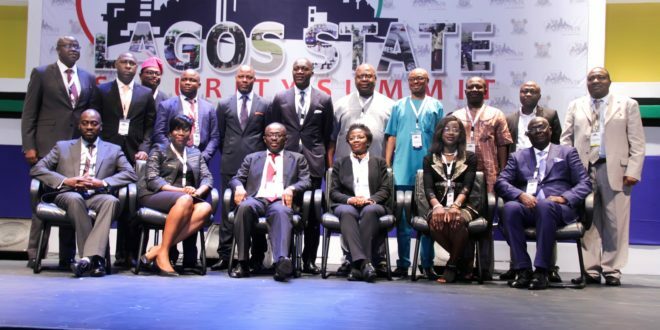 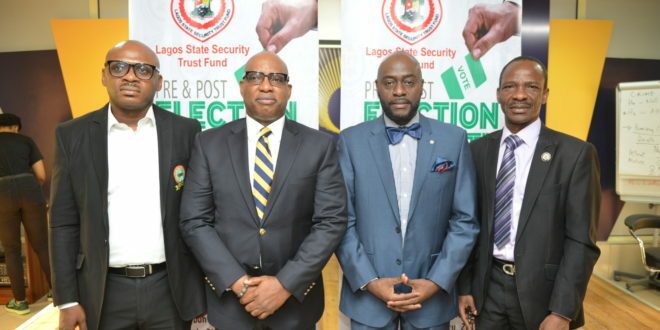 The Lagos State Security Trust Fund has reiterated its commitment to the creation of sustainable security architecture in the state. 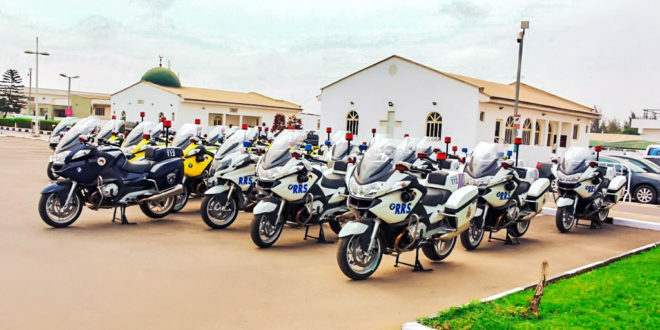 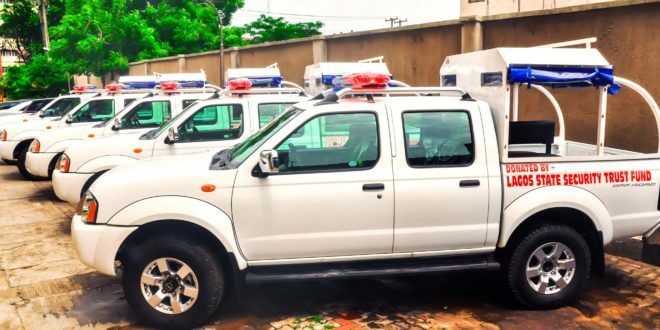 This, it said, would be achieved through timely investment in capacity building for security agents in the state ahead of the 2019 general elections. 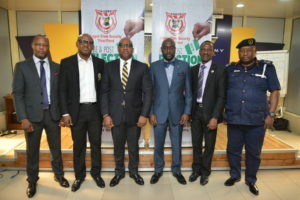 Speaking on the successful completion of the training sessions on “Pre and Post-Election Security in Lagos State”, the Executive Secretary and CEO of the LSSTF, Dr. Abdurrazaq Balogun, expressed happiness over the positive feedback received from participants stating that the training became necessary to augment personnel of the State Police Command and other security agencies during the elections. 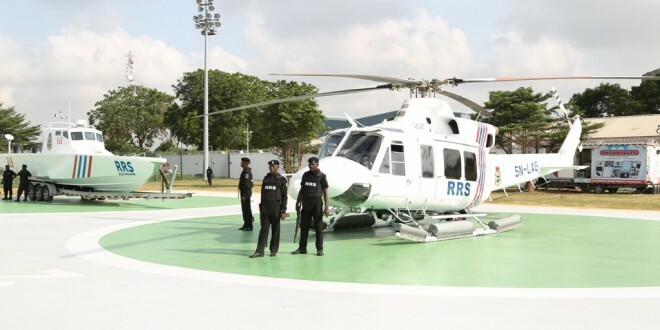 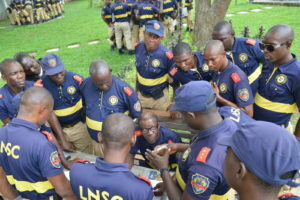 He said, “I am happy seeing officers of the Lagos State statutory safety and security agencies learning new skills and modern intelligence in managing the security of people and their environment. 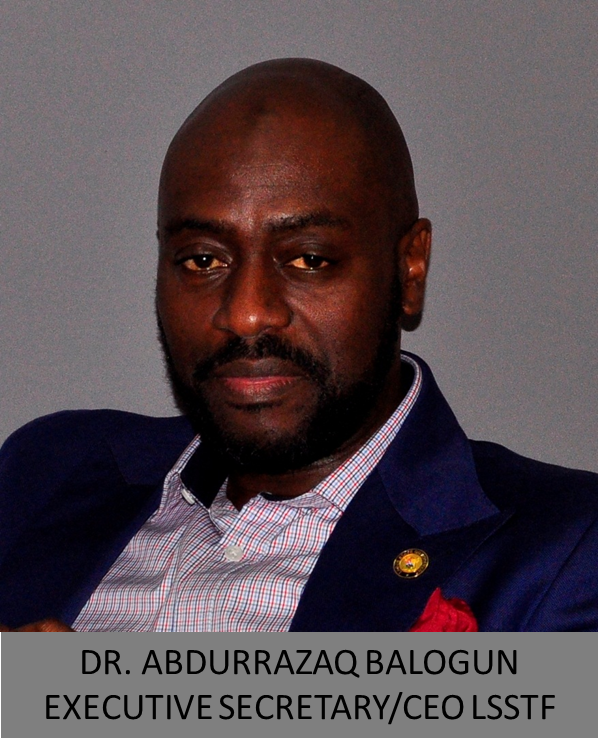 Nothing beats knowledge at this time when the security landscape is changing. 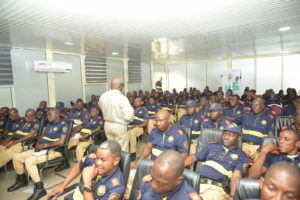 Dr. Balogun advised the officials to take advantage of the training in managing issues during the coming elections. 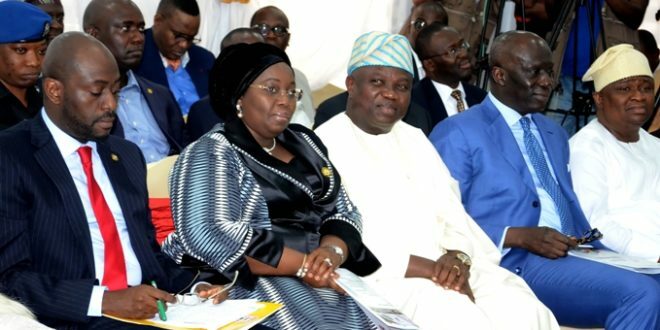 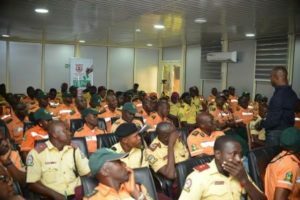 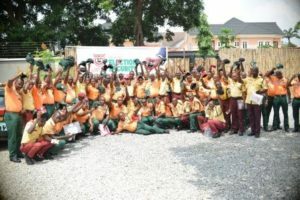 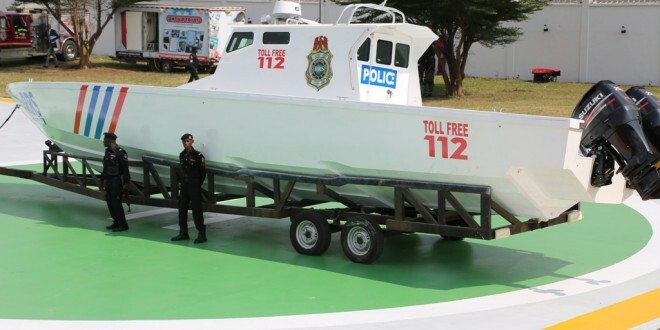 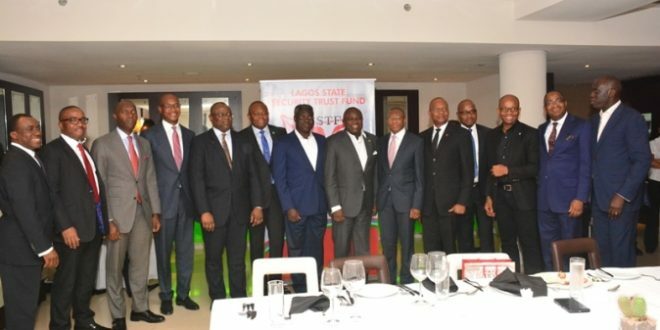 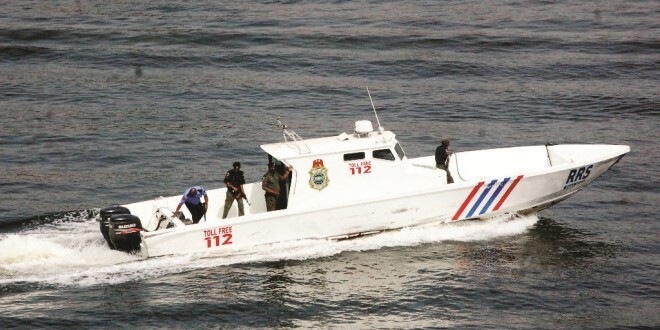 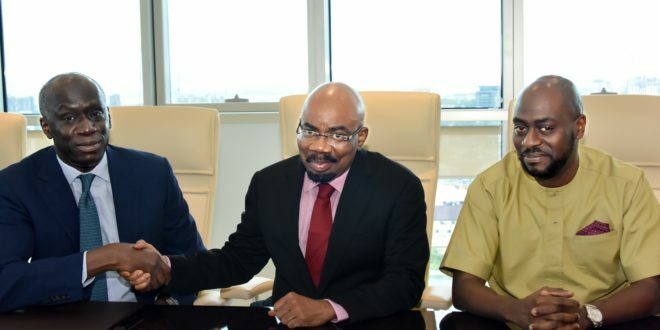 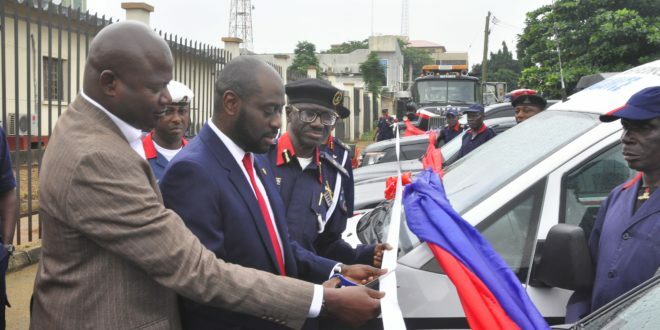 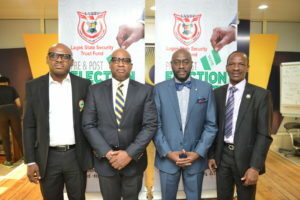 The Group Managing Director, Halogen Group, Mr Wale Olaoye, commended the state government for its investment in the security of lives and property, while also commending the leadership of LSSTF for being proactive in developing the capacity of Lagos security and safety officials in intelligence gathering and surveillance.